Check Out Our Leaf Relief Products! 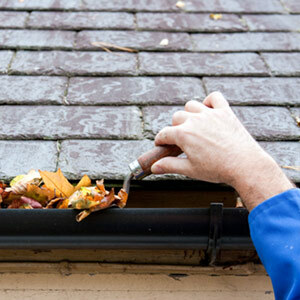 For the finest gutter services throughout Barnstable County, MA, give Cape Cod Gutters a call. We’ve been your local full service expert providing a wide range of gutter services, including gutter cleaning, installation, repair, down spout installation and more for over 40 years! Being a homeowner can be a chore—especially when it comes to all of the tasks needed to keep your abode tidy and looking great. Whether you’re looking to have new gutters installed or you’re just interested in gutter cleaning services in Cape Cod, MA, you can rely on Cape Cod Gutters. For over 40 years, our full service experts have offered fast, friendly rain gutter installation in Cape Cod, MA. We use only the highest quality products and services to ensure the job is always done right. We offer fast, friendly service. We provide both residential and commercial services. Our services range from cleaning to installation. We were awarded the Angie’s List Super Service Award.